Creative hubs will be located in Bristol and Glasgow. 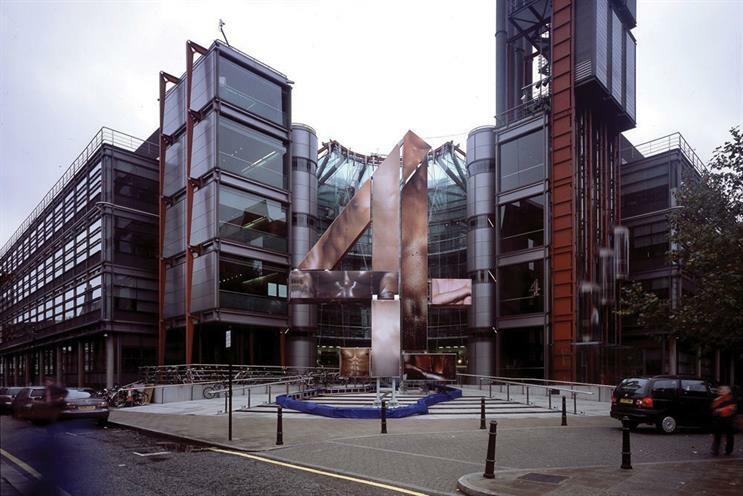 Channel 4 has announced that its new national headquarters will be located in Leeds, while its two new creative hubs will be in Bristol and Glasgow. The Yorkshire city beat Manchester and Birmingham, the two other cities shortlisted for the national headquarters. Both also missed out on a creative hub, along with Cardiff. The three new bases will host 300 jobs once they are fully established – but the rest of its 800 staff are expected to remain in London. Following years of political controversy around a potential privatisation or a full move out of London, Channel 4 revealed its "4 All the UK" strategy in March, including a plan to increase in programme commissions going to companies outside London from 35% to 50% by 2023. The strategy would support up to 3,000 production jobs outside London, Channel 4 said. "Locating our national HQ in Leeds enables us to capitalise on a strong and fast-growing independent production sector in cities across the north of England, and also has the potential to unlock growth in the north east and east of the country – an area without a major presence from other national broadcasters." Is the ad industry's eastward migration in London coming to an end?